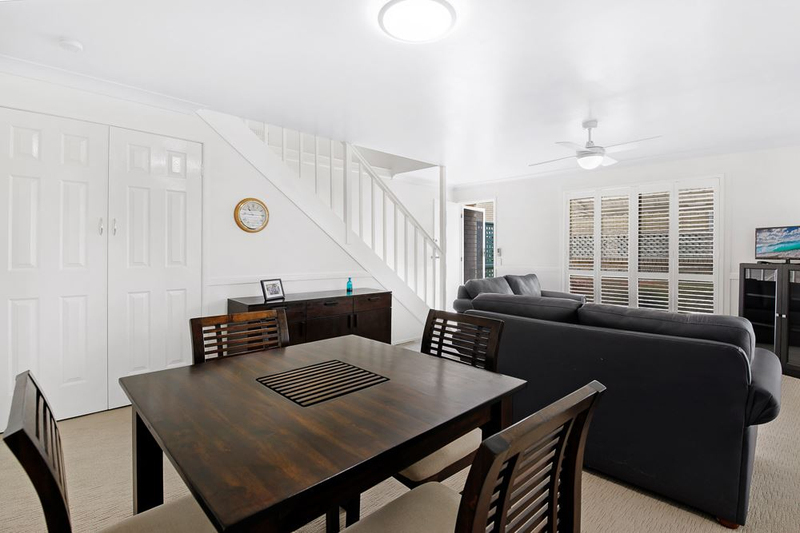 Inner City 2 Storey Townhouse! 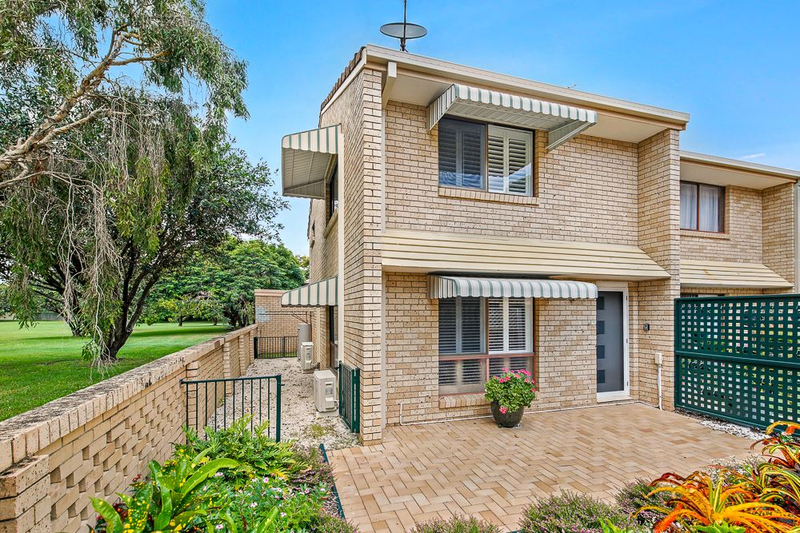 This spacious 2 storey townhouse is located in the sought-after area of Mermaid Waters and in a quiet and peaceful Street. 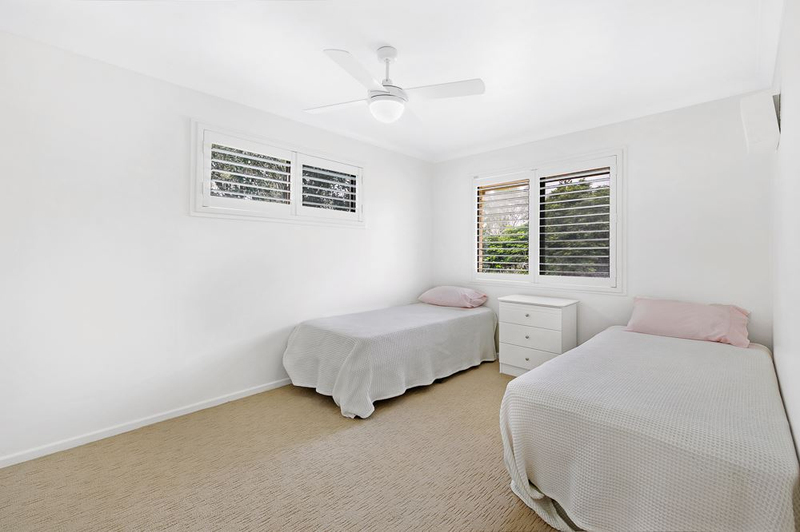 Immaculately maintained with large open plan living and stylish plantation shutters throughout. 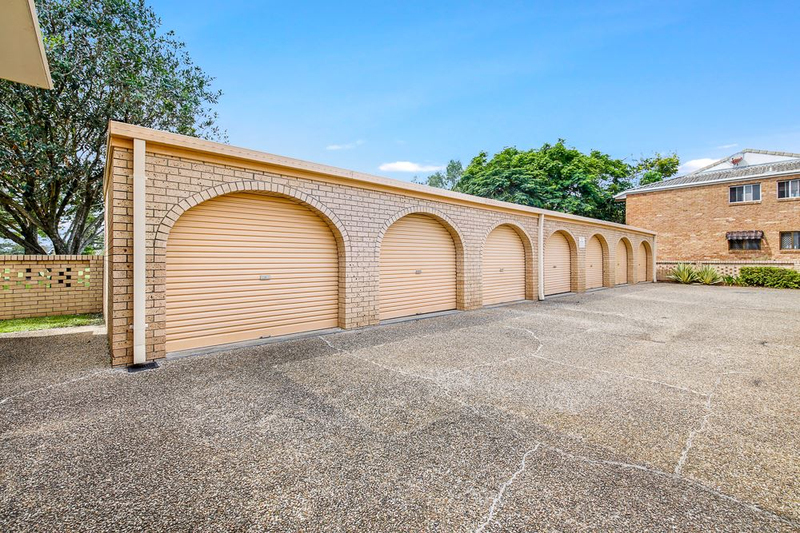 In a boutique block of only 7 this residence is one of a pair and perfectly positioned at the rear keeping it off the road and overlooking the park. 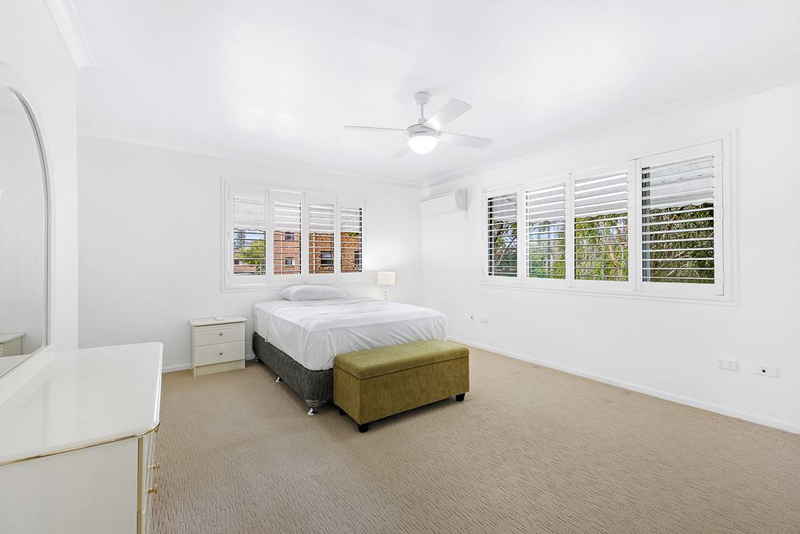 Increase the value of your asset or investment return by converting the two large bedrooms into three. 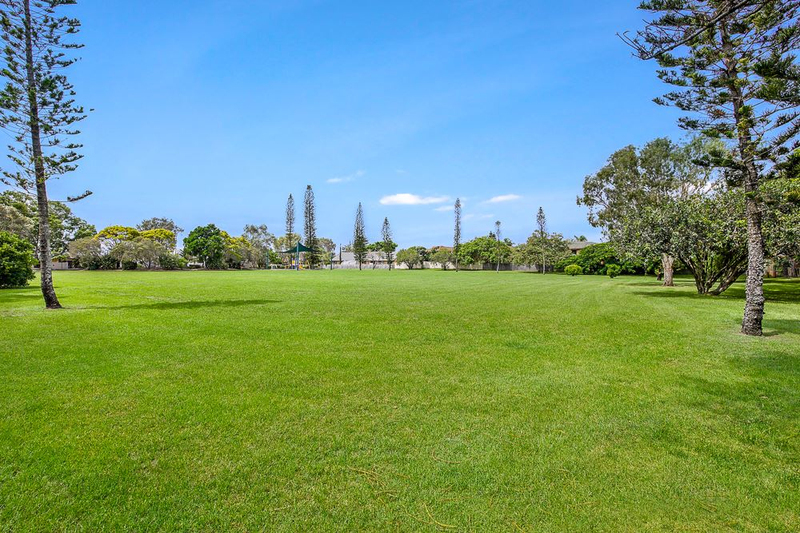 Walking distance to Pacific Fair and minutes from Medical Centres, Schools, parks, Star casino, sandy beaches, Convention Centre and the trendy cafes, restaurants and bars of Mermaid Beach and Broadbeach. 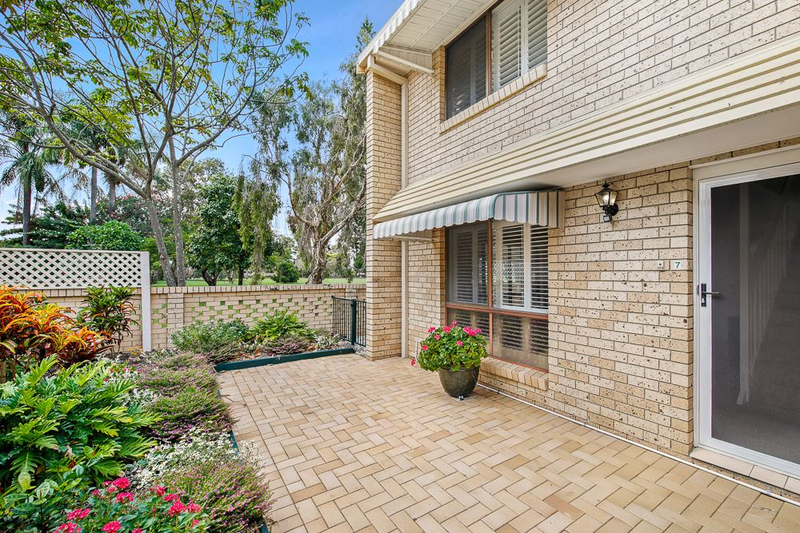 Whether you're a first home owner, downsizing or an investor, this property is a must to inspect. 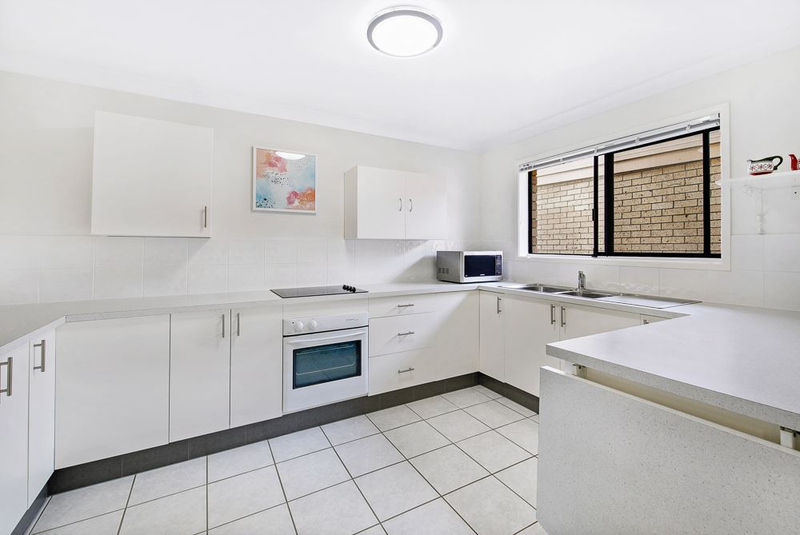 -	Large kitchen with generous bench space and cupboards. 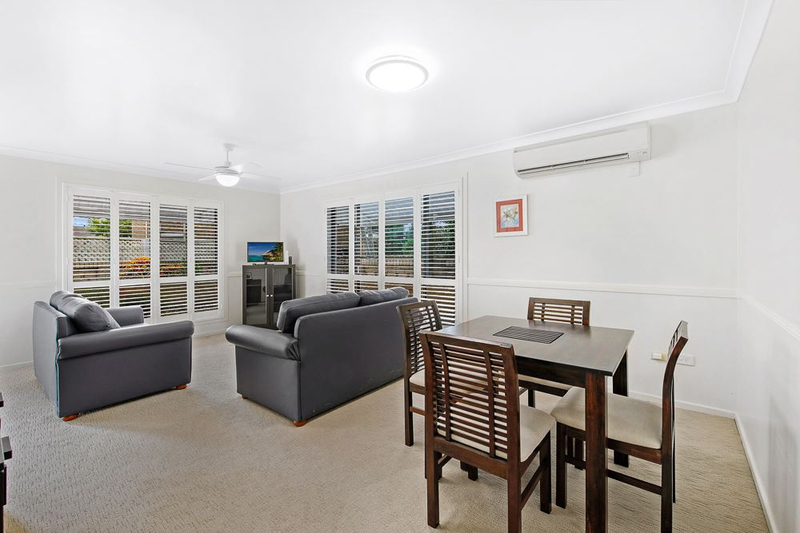 -	Open plan living area with air conditioning. 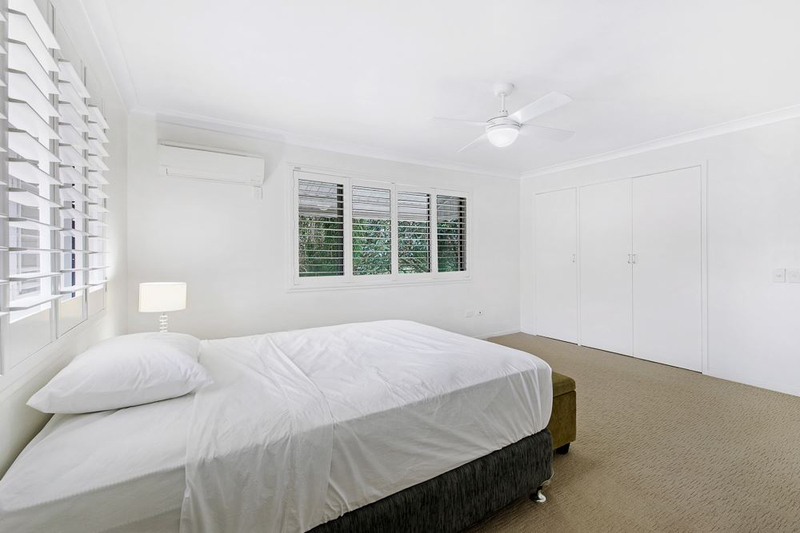 -	Huge master bedroom looks out over park and comes with air-conditioning, ceiling fan and 2 built in robes. -	2 bathrooms, one on each level with separate toilet upstairs for convenience. Properties like this and in these locations don't last. 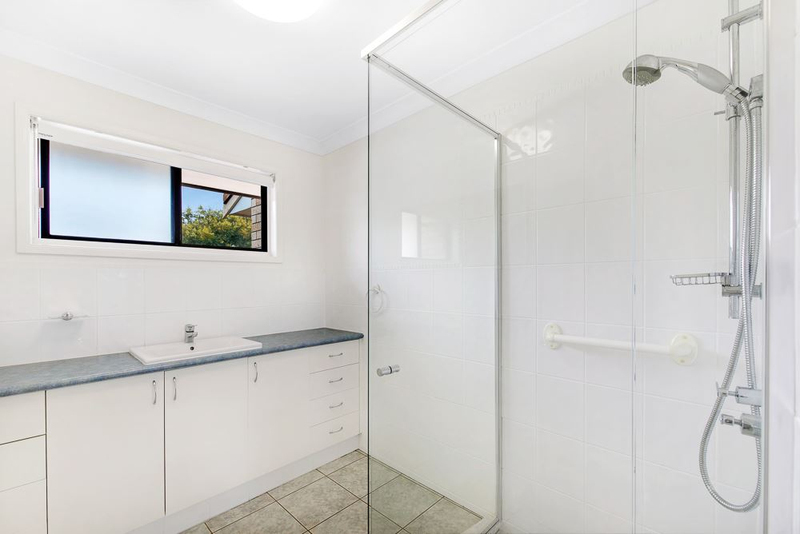 Please call Andrew Hudson on 0405407109 to discuss further.